America’s much-touted fifth generation F-35 fighter jet is so bad it would be a sitting duck even for Russia’s MiG-21, designed back in the 1950s, famed US aerospace engineer Pierre Sprey told Russian media on Friday. “The F-35 is so bad it is absolutely hopeless when pitted against modern aircraft. In fact, it would be ripped to shreds even by the antiquated MiG-21,” Sprey told RT, commenting on a recent expert report, which dismissed the F-35 project as a total failure. 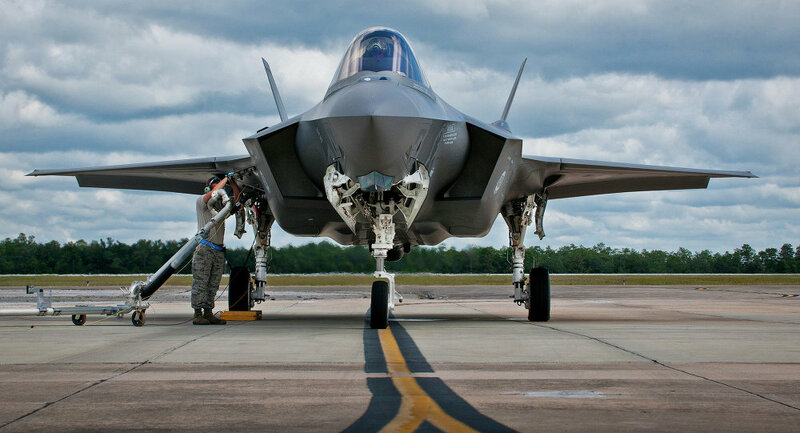 The Lockheed Martin F-35 Lightning II, described by US media as “a pure gold plane” for its exorbitant price tag, would find itself helpless in a dogfight with Russia’s fourth-generation Su-27 and MiG-29 jets, Pierre Sprey said. “The Su-27 and even the MiG-29 have bigger wing space, more powerful engines and carry more air-to-air and air-to-ground weapons… That’s why the F-35 will be totally helpless against both because when you confront a plane, which is more maneuverable, accelerates faster and is better armed then you are in trouble,” he added. Few people are as qualified to speak about fighter aircraft as Pierre Sprey. He is the co-designer of the F-16 Falcon jet and the A-10 Warthog tank buster, two of the most successful aircraft in the US Air Force. “The F-35 is significantly inferior to the Russian Su-27 and MiG-29 in regard to wing loading (exception — F35C), acceleration and thrust-weight ratio (the ratio of thrust to weight of the aircraft),” said the analyst. Besides, all of the F-35s have significantly lower maximum speed as compared to the Soviet aircraft. According to him, despite the superiority of the F-35 with regard to stealth technology and avionics, if compared to the Su-27 and MiG-29 the loss ratio is to be expected at 3:1. That is, for each destroyed Su-27 or MiG-29 there would be three F-35 destroyed. 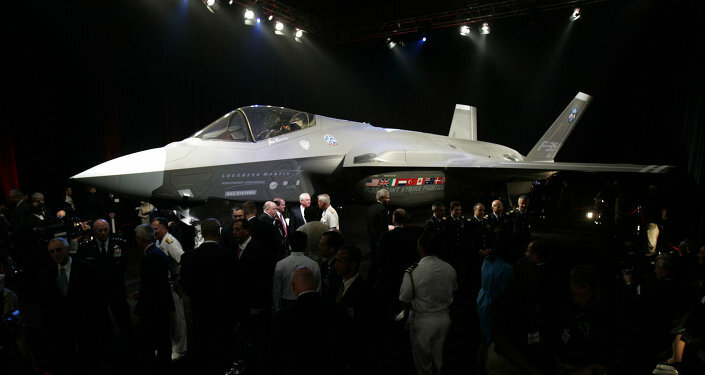 The report said that the F-35 was only slightly better than the veteran F-16 and F-18 jets.